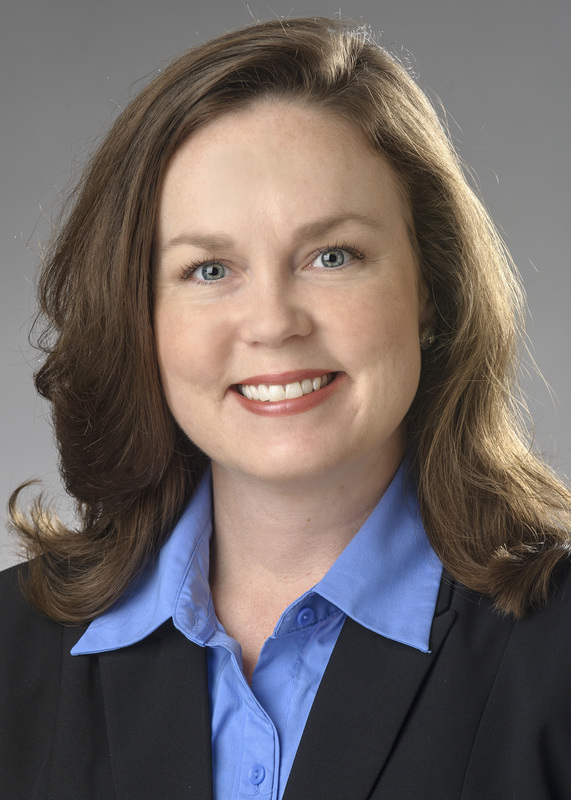 Lisa Anders is the Executive Director of Explore Gwinnett, Gwinnett’s official tourism agency and film office. Explore Gwinnett’s mission is to draw conventions, meetings, conferences and sports tournaments to Gwinnett’s convention center, hotels, and event facilities, as well as destination marketing of Gwinnett County’s cities. Explore Gwinnett is currently overseeing the public-private expansion of the Infinite Energy Center, as well as working with North American Properties on the $600 million dollar Revel mixed use project. Lisa is Gwinnett County’s Camera Ready representative, serving as the county liaison to the booming film and movie industry as well as to the Georgia Film Office. Full Biography. For more than two decades, Peter F. Bowden has been instrumental in growing all aspects of convention and tourism industry in Columbus. He has been president &amp; CEO of Visit Columbus, The Convention & Visitors Bureau, since May 2003, managing a staff of 8 associates. With an annual budget of $1.5 million, Visit Columbus is responsible for marketing Columbus as a convention and leisure destination. Under Bowden’s leadership, Columbus has set new tourism records for the last 15 years, culminating with a record 1.9 million total visitors for each year for the past two years, who spent more than $352 million dollars in FY 2018 alone. Tourism spending has generated over $5.2 billion for Columbus since FY 2003. Full Biography. 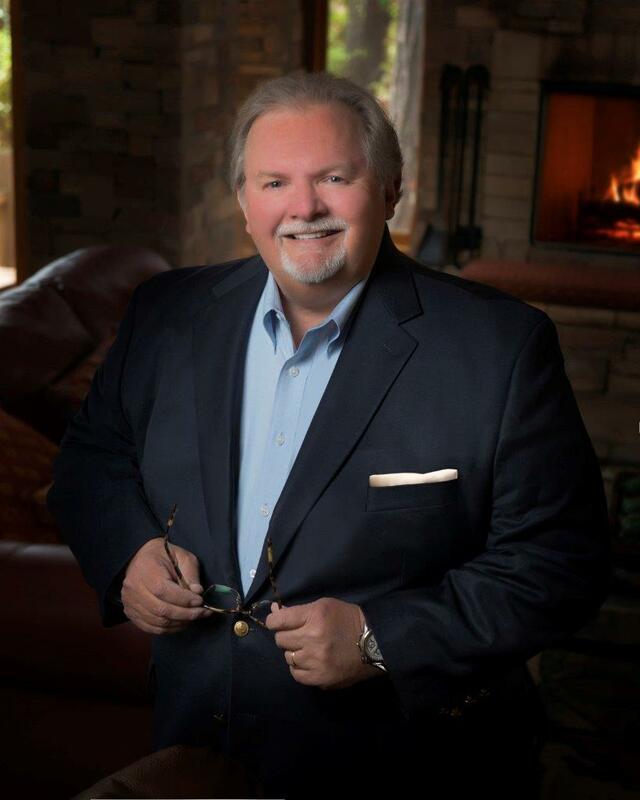 Frederick W. Cerrone serves as Founder and Chairman of Hotel Equities. His hospitality career spans a five-decade progression from desk clerk at Boston's largest hotel, to managing hotels across the country and ultimately launching Hotel Equities in 1989. A general manager at age 21 and twice recognized as &quot;General Manager of the Year&quot; by national hotel franchises, Mr. Cerrone has hospitality in his blood. After many years in key positions with top hotels, he founded Hotel Equities and became a Marriott franchise partner. Other major franchise partnerships soon followed. With over 100 hotels in its present portfolio, Hotel Equities continues its successful growth. Hotel World Network named Mr. Cerrone "Hotelier of the Year” in 2009. 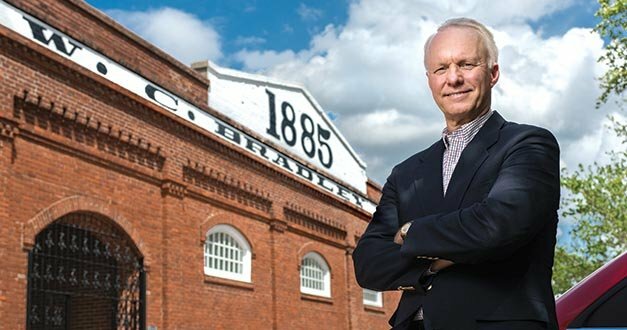 Chairman of Marriott’s Fairfield Inn Franchise Advisory Board, he also sits on the Franchise Advisory Board for Marriott's SpringHill Suites and the Dunwoody Chamber of Commerce Board. Full Biography. Chelsea has been proudly attending and then serving Columbus State University for the last 6 years. 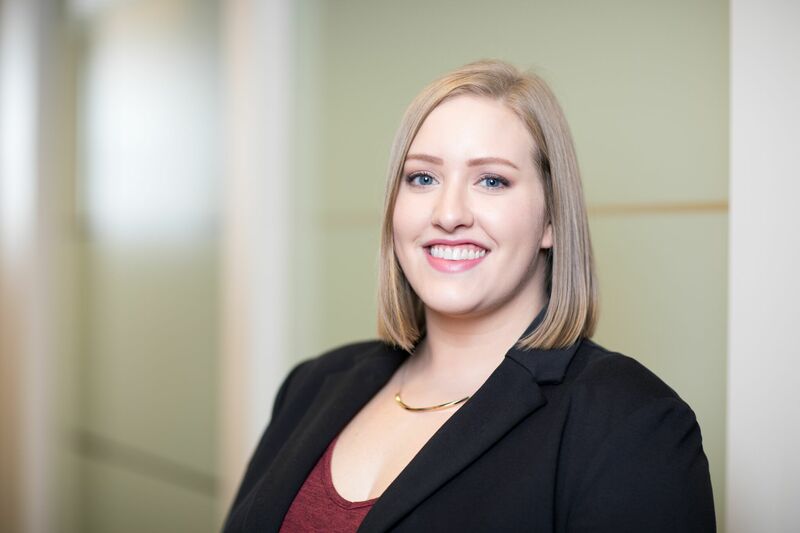 She enrolled in the prestigious counseling graduate school program in 2012, specifically looking to work with a variety of both clients and students. Upon her graduation in 2014 she immediately began working at the Academic Center of Excellence as an Academic Advisor. Here she was able to establish new programs for every major for which she was responsible. This was all while also establishing campus wide initiatives helping students understand better the necessary coursework for their specific educational paths. She now serves as the Assistant Director for Internal Leadership Development at Columbus State University. She is a National Certified Counselor and is also certified in a couple of self-assessment tools including MBTI and FIRO-B. Neville Bhada is the founder and CEO of Tourism Skills Group, a company that focuses on the strategic planning, research and marketing needs of the travel and tourism community, and association industries. Tourism Skills Group assists convention and visitor bureaus, chambers, accommodations, attractions, festivals and related organizations in developing long range plans through research and discussion. Its direction for strategies provide value in marketing, increasing customer engagement and partnerships that ensures travel is a vital and dynamic element. It provides unique solutions with a customized approach through focus groups, intercept studies, digital studies and more. Full Biography. Aaron Buzza, CDME, joined the Visit Macon team in July, 2017 as VP of Development and COO. In that role, he is responsible for Visit Macon’s partnership (membership) program and I Am Macon program, and is the camera ready liaison for Macon-Bibb County and the Macon Film Commission. Prior to Visit Macon, Buzza was with the Waterloo (IA) Convention & Visitors Bureau. He joined the Waterloo CVB team in 2002, beginning in sales and ultimately creating the Cedar Valley Sports Commission. He was hired as the Bureau’s Executive Director in 2008 and served in that capacity for 9 years. Buzza began his professional tourism career in his hometown of Lanesboro, MN, cooking pastas and baking pies at restaurants along the Root River Bicycle Trail. Chris Hardman serves as the Director of Membership for the Georgia Hotel and Lodging Association (GHLA) representing the states lodging industry. In addition to Hardman’s role overseeing membership, he also serves as one of GHLA’s registered lobbyist. GHLA acts as the unified voice for the 1,880 hotel and lodging properties in the state of Georgia generating roughly $38.2 billion in direct sales and supports 247,319 jobs. Full Biography. 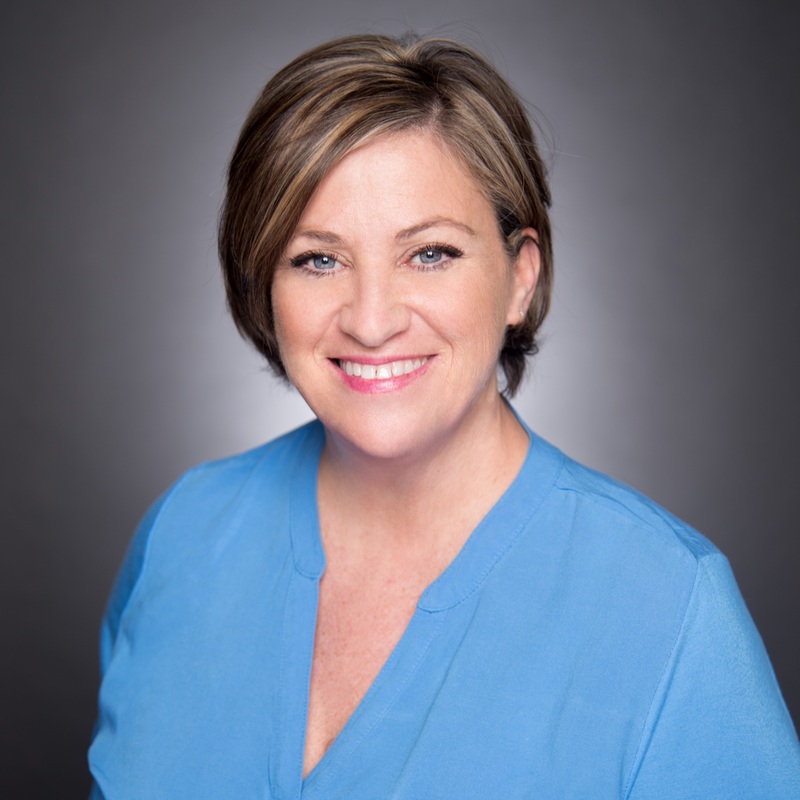 Lisa Love recently began a new role as Division Director for the Tourism Division of the Georgia Department of Economic Development (GDEcD) overseeing operations. Prior to that, she spent six years managing music marketing and development initiatives for both Tourism and GDEcD’s Film, Music & Digital Entertainment division. For more than 12 years, she served in successive capacities, including executive director, at the Georgia Music Hall of Fame museum in Macon, and she spent two years as Director of Marketing and Communications for the Macon-Bibb County Convention and Visitors Bureau. Love is the guiding force behind the Georgia Music Foundation’s Board of Directors and is a member of the governing board for DREAM Academy, a music- and arts-integrated charter school. 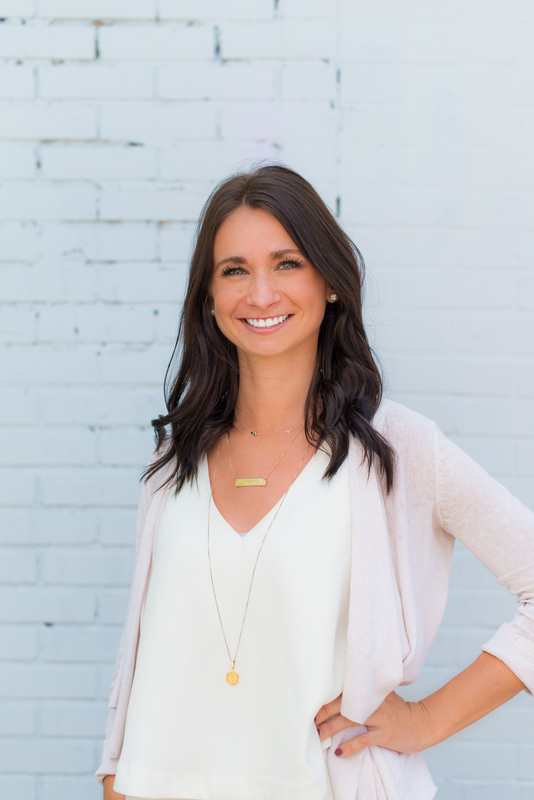 Jess Brannen Coleman is the CEO of Root & Bloom Social, an online business that provides content creation and social media strategies to businesses struggling to find their voice. 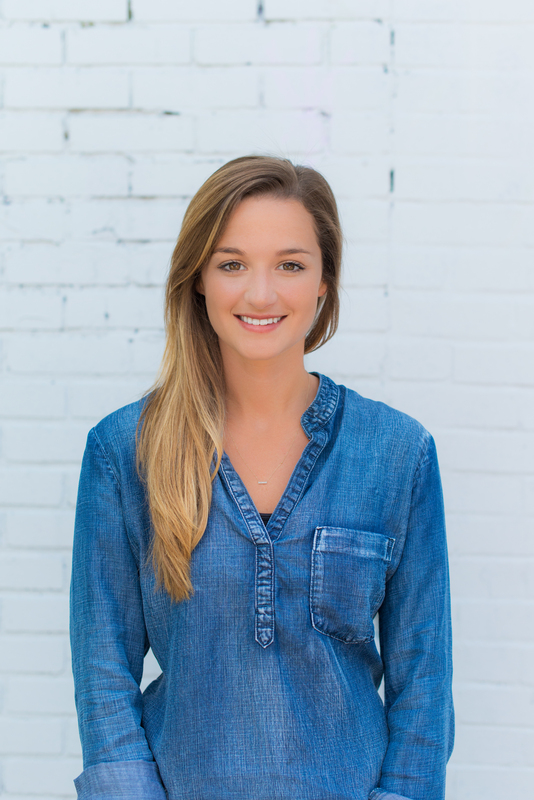 Jess worked as Digital Content Specialist at Visit Tybee and Visit Savannah before moving to an advertising agency in Charlotte, North Carolina. 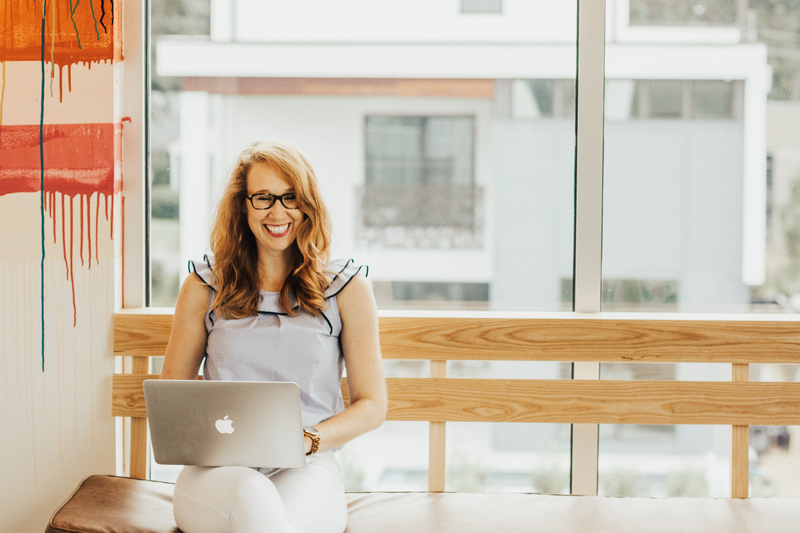 There, she ran the social media accounts for Visit North Carolina, among other brands, before setting out on her own.She credits an audience-centric approach to content marketing for her success in building and growing online presences for brands big and small. Jess currently lives in Charlotte with her husband, Dash, and her golden retriever, Sir Charles Barkley, and loves nothing more than reading an issue of Martha Stewart Living with a glass of red wine. B. Bynum Boley is an Assistant Professor of Parks, Recreation, and Tourism Management within the Warnell School of Forestry and Natural Resources at the University of Georgia. His research interests focus on sustainable tourism with special attention to how the unique natural and cultural resources of communities can be protected, packaged and marketed to jointly increase sustainability, resident quality of life and a community’s competitiveness as a tourism destination. 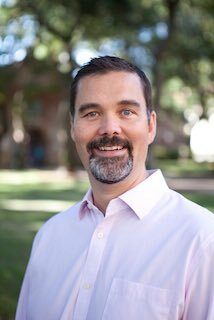 Dr. Boley’s research has appeared in the Journal of Travel Research, Annals of Tourism Research, Journal of Sustainable Tourism, Tourism Management, and Tourism Geographies. Cricket Elliott-Leeper is the Tourism Education Director of Explore Gwinnett, Gwinnett’s official tourism agency where our mission is to draw conventions, meetings, conferences and sports tournaments to Gwinnett’s convention center, hotels, and event facilities, as well as destination marketing of Gwinnett County’s cities. Cricket currently oversees the Gwinnett Tourism Education Program (GTEP). It is designed to educate the Gwinnett hospitality community and employees of the industry on the many attributes of Gwinnett County. In addition to the certification program, various educational seminars are presented such as customer service training, business etiquette, stress management, diversity training just to name a few. Cricket lives in Loganville, Georgia and her home is a refuge to a large number of rescue dogs. She also loves horses, and works with a horse therapy farm for special needs children. 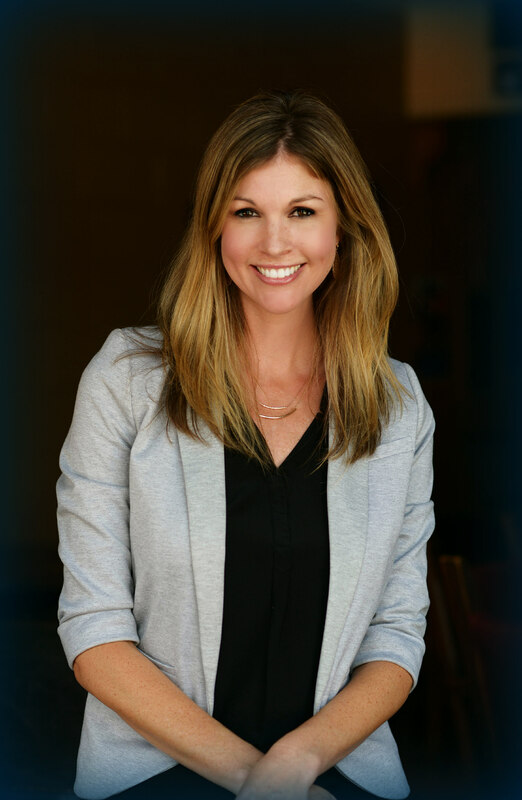 Lindsay Fruchtl joined the Augusta Convention & Visitors Bureau in January 2016 as the Vice President of Marketing. Prior to joining the Augusta CVB team, Lindsaymost recently worked as the Senior Marketing Manager with the Hilton Head Island-Bluffton Chamber of Commerce and Visitor & Convention Bureau (VCB) in Hilton Head Island, South Carolina. In this role, Lindsay was responsible for the planning and management of all marketing programs, content, media placement, production, and metrics reporting for the Chamber’s VCB with a focus on leisure, meetings and groups, co-op, international tour and travel trade, sports and cultural heritage segments. From 2009- 2013, Lindsay served as the Marketing Director for Visit Tybee on Tybee Island, Georgia. In 2013 she was selected as one of Generation NEXT Savannah’s Rising Stars in Business and has her Travel Marketing Professional (TMP) certification from the Southeast Tourism Society. She is a graduate of Leadership Augusta and holds a Bachelor of Arts in Mass Communications from Brenau Women’s College in Gainesville, Georgia. In July 2018, Dr. Steve Morse was appointed Dean of the McCamish School of Business &amp; Sport Studies at Reinhardt University in Waleska, GA. He is an economist and professor and teaches courses in hospitality revenue management and price strategy, managerial economics, and hospitality and tourism business demand analysis. He was previously on the faculty and director of Hospitality and Tourism programs at the University of Tennessee, University of South Carolina, and Western Carolina University. Dr. Morse is a frequent speaker at national and state hospitality and tourism conferences and conducts workshops and seminars for regional and local tourism organizations, governments, and Chambers of Commerce to better understand the impact of tourist spending on the economic development of state and local economies. 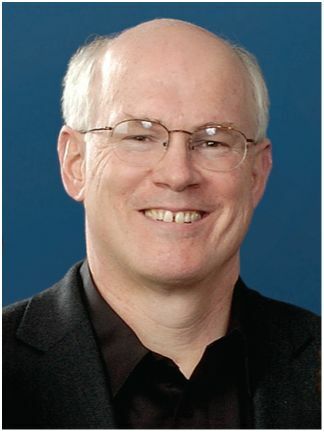 He is frequently quoted as an expert in hotel, restaurant, attractions, and travel and tourism trends in leading news sources in the U.S. and tracks economic trends in the hotel, restaurant, attractions, and tourism sectors of the U.S. economy. Full Biography. 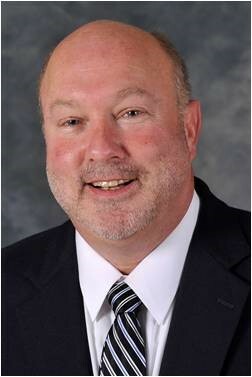 Dr. Mark Newton is the Paul T. Martin Chair in Hospitality and Tourism for the Hospitality and Tourism Program within the Walker School of Business at the Piedmont College-Athens campus. Dr. Newton started the new hospitality program in August 2018. He specializes in workforce development issues especially dealing with recruitment and retention issues. Mark retired from Gwinnett Technical College in 2016 where he was the Program Director of the Hotel/Restaurant/Tourism Management Program. Dr. Newton is a graduate of the School of Hotel Administration at Cornell University, and has worked over twenty years in various management jobs in the hospitality industry. Dr. Newton returned to school and earned his Master’s and Doctoral Degrees from the University of Georgia. Full Biography. Hannah Smith is a Double Dawg, holding two degrees from the University of Georgia. She’s one of a myriad of UGA graduates who came to Athens, loved the town as well as the university, and never left. She’s had the privilege of officially promoting Athens for the past 19 years. 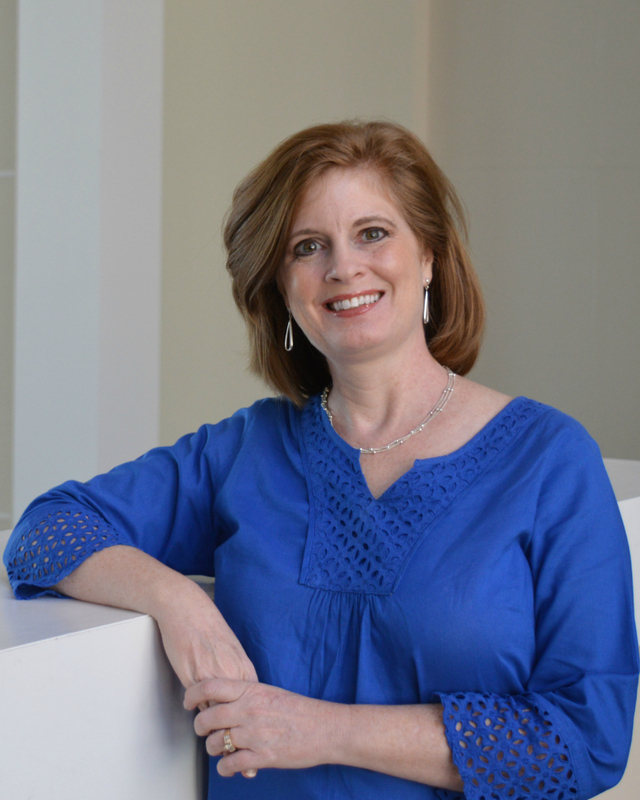 As Director of Marketing & Communications for the Athens Convention & Visitors Bureau, she brands and markets Athens as a destination for leisure travel, meetings & conventions. She’s relaunched the VisitAthensGA.com website several times, started the Hospitality HEROES front-line service recognition program, and developed Athens’ local product development grant program, which awards $15,000 each year. Regionally, she’s a past president and co-op chair of the Heartland Travel Association, and currently serves as secretary. Nationally, she’s served on the web users group for Simpleview. She received her LEC certification at the GACVB annual convention in 2017. She’s particularly glad to have been around for the growth of Athens’ craft beer scene and enjoys sampling local brews as she travels. 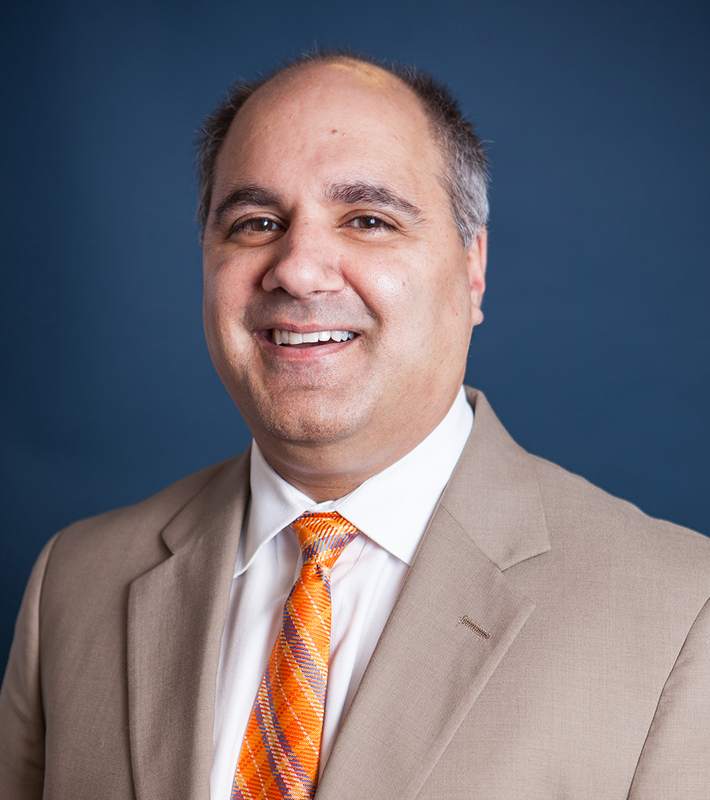 Joe Veneto is the Chief Experience Officer at Veneto Collaboratory (formerly Opportunities Unlimited), a management consulting and training company dedicated to creating innovative business outcomes for destination marketing organizations, travel suppliers and service-related companies worldwide. Veneto Collaboratory partners with organizations to create results that generate economic development and drive customer loyalty. Full Biography. 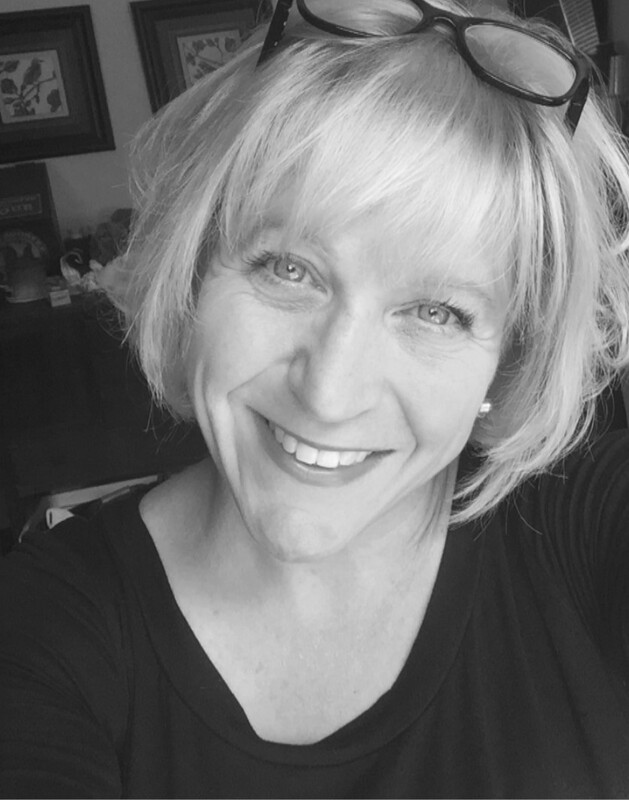 Shana is a certified Human Behavior Consultant focusing on helping individuals understand theirs and others personalities in order to improve communication and become a more effective leader. In addition, Shana is certified in a variety of self-assessment tools and a certified executive coach. She is the lead on research, development, and writing of strategic plans for many Leadership Institute clients, to include the ‘City of Columbus’s 10 Year Plan to End Homelessness’. Shana coordinates the speakers for The annual Jim Blanchard Leadership Forum which boast past speakers such as Football great Peyton Manning, Entrepreneur and Dallas Mavericks Owner Mark Cuban, Facebook CEO Sheryl Sandberg, Spanx Owner/CEO Sara Blakely, Congresswoman Gabby Giffords, President George W. Bush, Secretary of State Condoleezza Rice and Secretary of Defense Dr. Robert Gates; General Colin Powell; John Maxwell, Malcolm Gladwell, James Carville and Mary Matalin just to name a few. Full Biography. Over the past 20 years, Mr. Swift has primarily focused on the redevelopment of downtown Columbus. During this time Mr. Swift managed properties valued at over 100 million dollars and was part of over a billion dollars invested in the once abandoned urban core. Mr. Swift’s marquee project was the Eagle & Phenix Mill – a mixed use development of converting a 1,000,000 square foot 1800’s textile mill into riverfront high rise condominiums, apartments, retail, restaurants, office and specialty uses. As part of this riverfront development, Mr. Swift was an integral part of the Columbus Whitewater initiative – a 30 million dollar project involving the removal of two hydroelectric dams and the restoration of 2.5 miles of Chattahoochee River into what has been labeled as the worlds longest urban whitewater experience. Full Biography. 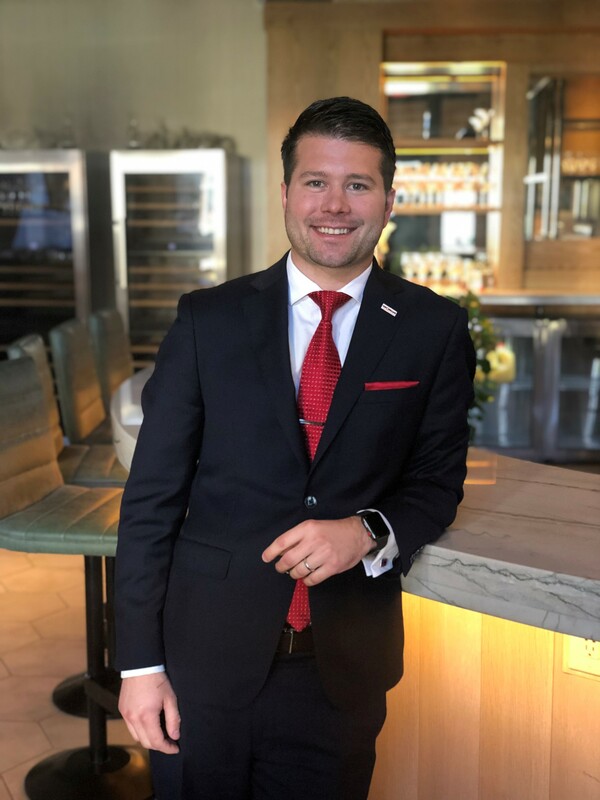 Michael began his lifelong career in the hospitality industry while growing up in Atlanta and he made his home in Savannah over 15 years ago. 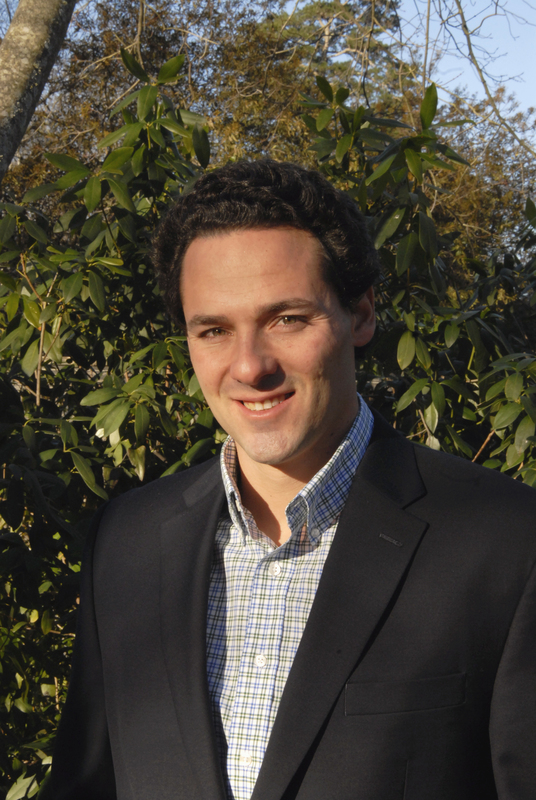 For a decade, Michael worked for HLC Hotels, a local Savannah Hospitality company. At HLC, Michael was charged with overseeing the operations of multiple luxury hotels while also managing acquisitions and take-overs for the company’s expanding portfolio. 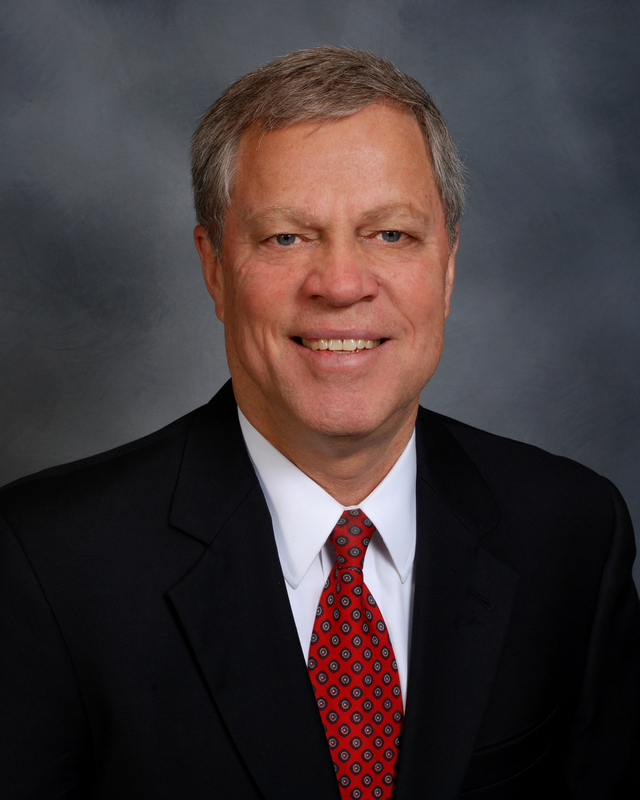 In 2012 he was hired as President and Chief Executive Officer of the Tourism Leadership Council. He and his distinguished board of directors lead the largest trade organization representing the tourism community in the Coastal Empire through advocacy and government affairs. 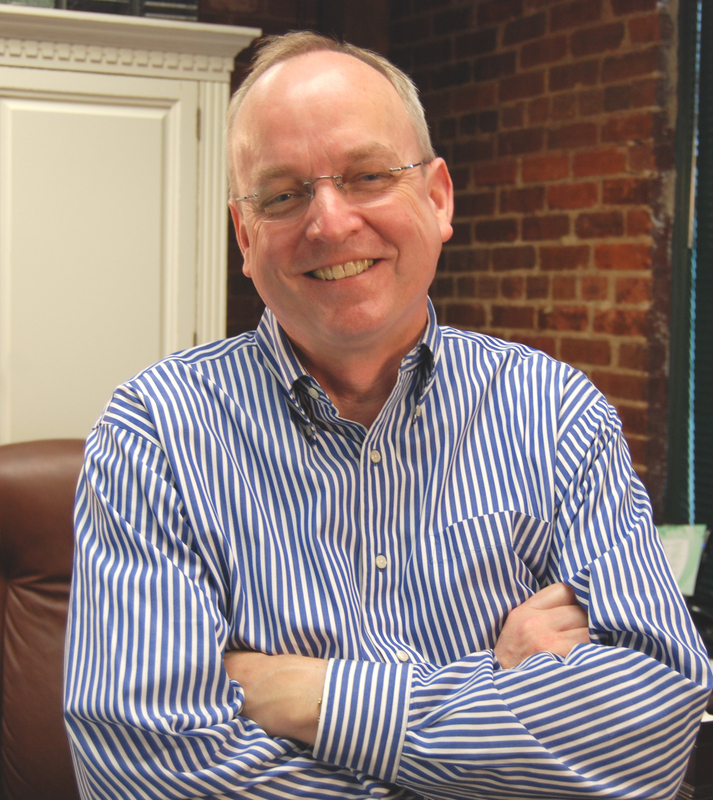 In 2013, he founded the Savannah Food & Wine Festival and he serves as the festival's CEO. The festival is now one of the largest in the region and has raised more than $300,000 for local non-profits and charities. Full Biography. Dr. Shawn Cruzen joined the faculty of Columbus State University in 1997. 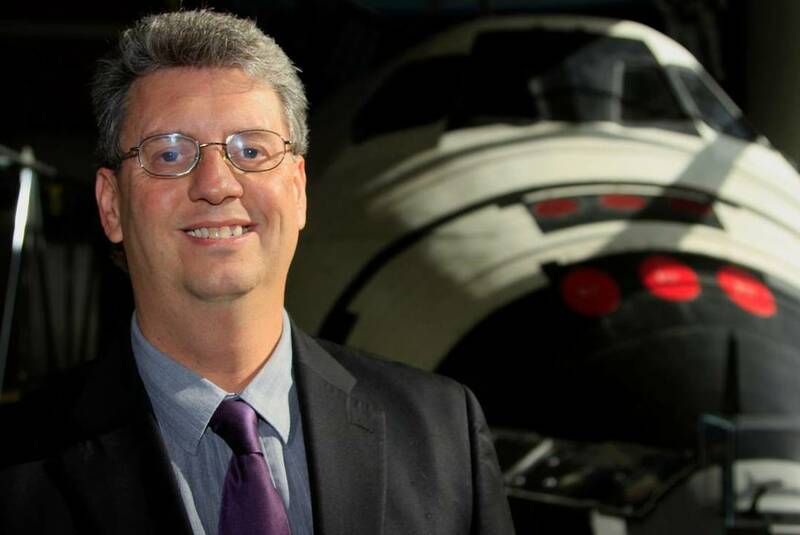 He is a Full Professor of Physics and Astronomy and Executive Director of CSU's Coca-Cola Space Science Center (CCSSC). Dr. Cruzen began his career in science as an amateur astronomer in Colorado. He received his Ph.D. from UNLV in 1997 and performed research using the Hubble Space Telescope. Dr. Cruzen served as the inaugural department chair for CSU’s Department of Earth and Space Sciences which has major tracks in Geology, Astrophysics & Planetary Geology, and Environmental Science. Since becoming the Executive Director of the Space Science Center in October of 2004, he has worked diligently to grow the impact of the facility on education and tourism in the region. Full Biography. 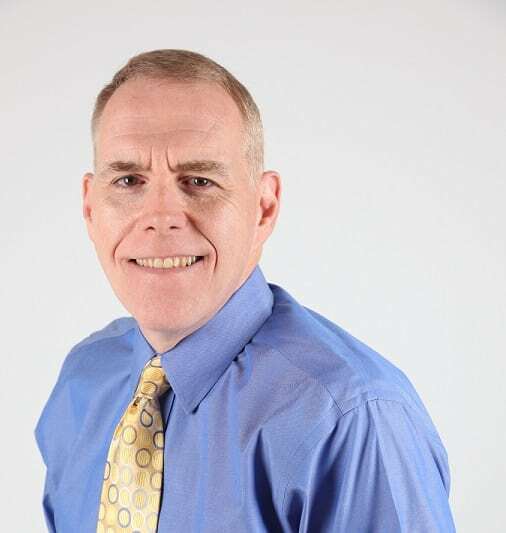 After retiring from the Army, Colonel (R) Greg Camp was a Senior Vice President with Columbus Bank and Trust Company and later a Senior Director with Total Systems Services. In 2002 joined a team of Columbus citizen with the goal of creating a National Infantry Museum. He retired as President Emeritus of the National Infantry Foundation in January 2018. Colonel ( R ) Greg Camp was commissioned a 2LT of infantry from West Point in 1968. He served as a rifle platoon leader and company commander in the 1 st Cavalry Division in Viet Nam in 1969-1970. During his career he commanded at the company, battalion and Brigade level. His staff assignments include battalion, brigade and division level positions in personnel and operations. He was the senior observer controller for the mechanized infantry team at the National Training Center. He also taught math at West Point and was the infantry exchange officer to the Royal Australian Infantry Centre. His last assignment was as the Chief of Staff of the United States Army Infantry Center and Ft. Benning. His awards include the Legion of Merit w/2OLC, the Bronze Star w/”V” and 2OLC, the Air Medal w/OLC, the Army Commendation Medal w/”V” and OLC and the Vietnamese Cross of Gallantry w/Bronze Palm. Full Biography. 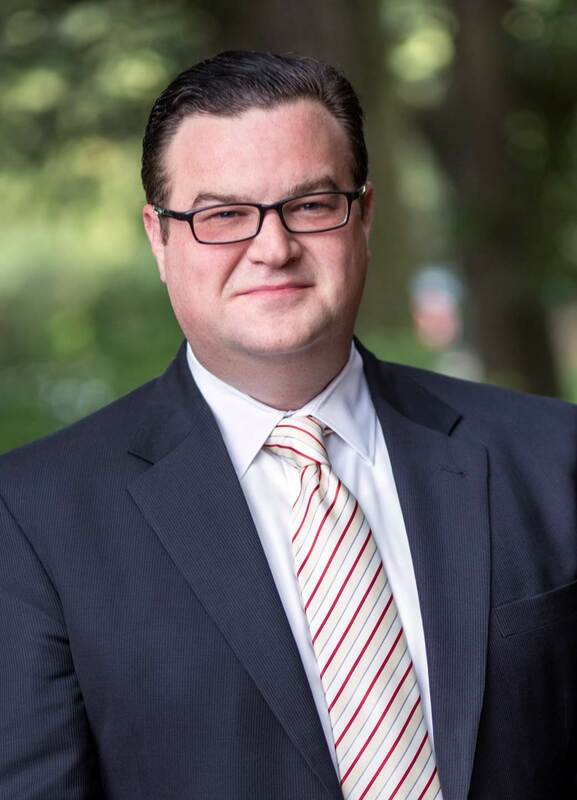 David Allred, TMP serves as the managing partner of Stamp, a marketing strategy and solutions provider with an area of focus in tourism and travel. David handles day-to-day company management, oversees Stamp’s business development efforts and actively participates in client account planning, digital development and broadcast production. Shantel is the co-founder and CEO of Imagine Media Consulting. Prior to founding Imagine Media, Shantel started a Wedding Planning company in Chicago and co-founded a non-profit (Operation Celebration) aimed at assisting students in need. She is a true go-getter, with a deep love and respect for small businesses. The mission at Imagine Media is to give an online voice to companies who wouldn't otherwise have the time to do so, sharing their stories and connecting them to their audiences with purpose and authenticity. Shantel and her rockstar team of ‘Imagineers’ work hard to cultivate and nurture relationships first, profiles second and the partnerships they have developed as a result have become the foundation for an incredibly successful young company. In fact, the company was recently named one of the Best Places to Work in 2018 by the Atlanta Business Chronicle and has doubled year over year for the last five years, reaching one million in revenue last year (2017), an achievement celebrated by only 4% of businesses on average. Full Biography. Margot Dukes Eddy is the Co-Founder and COO of Imagine Media Consulting, a Social Media Marketing Agency based in Atlanta. 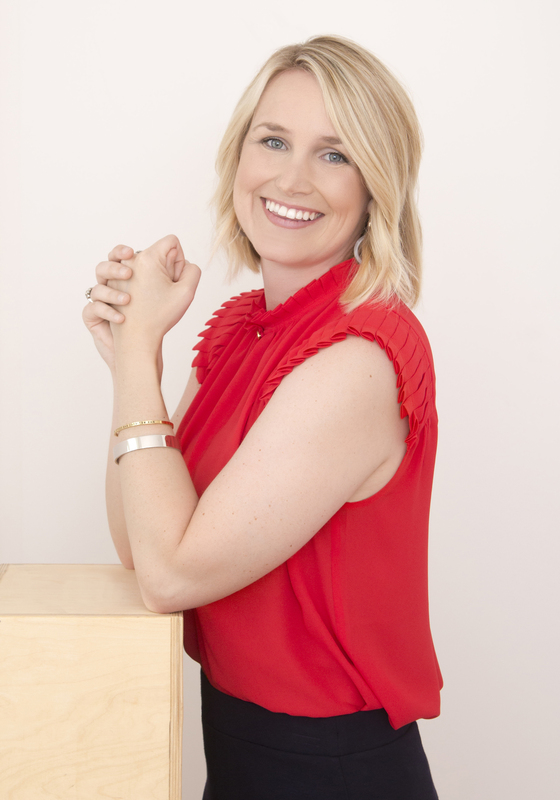 Margot is an Atlanta local who was influenced throughout her upbringing by both artistic and business-minded parents, and carries an innate understanding of the creative side of business with her in all of her ventures. She graduated from the College of Charleston with Arts Management and Business Administration degrees in 2013. Full Biography. Mary Beth Horton was named President of the Habersham County Chamber of Commerce this past October. She has worked in downtown development since 1995, and most recently served eight years with the City of Clarkesville as the Economic Development &amp; Main Street Director. Mary Beth holds a Bachelor of Arts Degree in Public Relations &amp; Marketing from the University of Georgia. She is a 2011 Leadership Habersham graduate, and a 2018 Leadership Georgia graduate. She served on the Georgia Downtown Association Board of Directors and was named a Downtown Development Professional by the Department of Community Affairs. Mary Beth and her husband Brian live in Clarkesville, Georgia. They have four children and two dogs: Madeline, Jack, Caroline, Walter- and Duke and Daisy. Ray Peabody, founder of CVB Digital, has built a reputation as a forward-thinking, energetic and dynamic marketing leader with proven success in traditional and digital and social media communications. 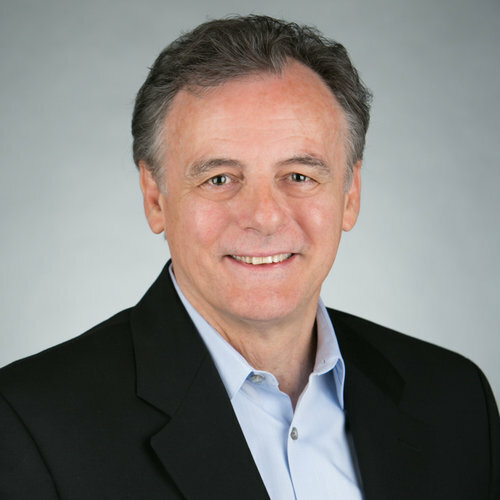 Ray began his career in tourism marketing in 1983 as an economic development consultant and has focused on digital marketing since 1995 beginning with the first online coverage of the 1996 Olympics. 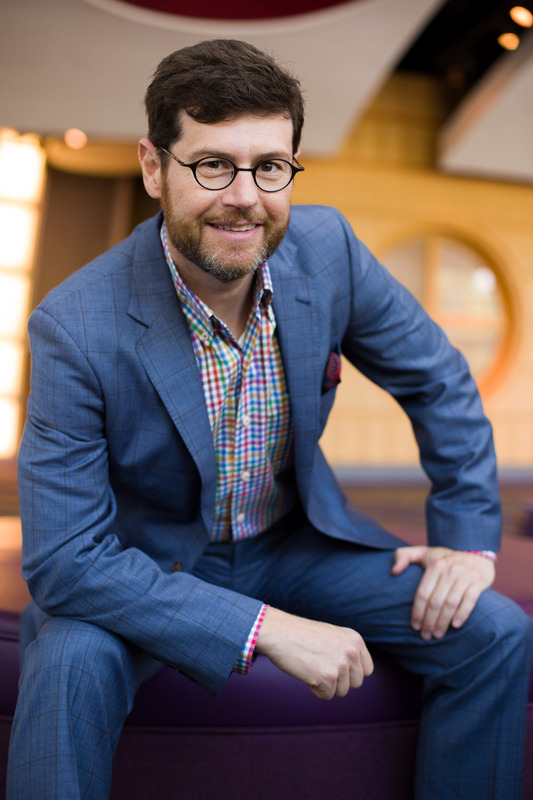 His expertise has been recognized by the Southeast Tourism Society (Event of the Year), Search Engine Marketing Professionals Organization (President), American Marketing Association, Harvard Business Review, The Wall Street Journal, International Association of Business Communicators and the Digital Summit. He has had articles published by IABC and Southeast Tourism Society. CVB Digital serves as a digital marketing coach and has provided counsel and services to numerous CVBs in Arkansas, Georgia, Kentucky and South Carolina. Several times a year it provides insights and advice to CVB leaders via its “CVB Digital Marketing Newsletter”. Visit CVBDigital.com for past issues. Scarlett Rosier, Co-Founder & Director of Operations: Scarlett Rosier is the Director of Operations and Co-Founder of Rhyme & Reason Design. After receiving a Bachelor’s degree in Advertising and a Master’s degree in International Advertising from the University of Florida, she joined the agency world in Atlanta where she learned the ropes of client management and worked her way up to Senior Account Executive. In late 2008, she joined forces with her business-partner-in-crime, Karen McKenzie, to form Rhyme & Reason Design. Since then she has become a force in traditional and digital marketing strategies. Scarlett works closely with the agency’s clients, educating and guiding them carefully through the design and interactive process from start to finish. 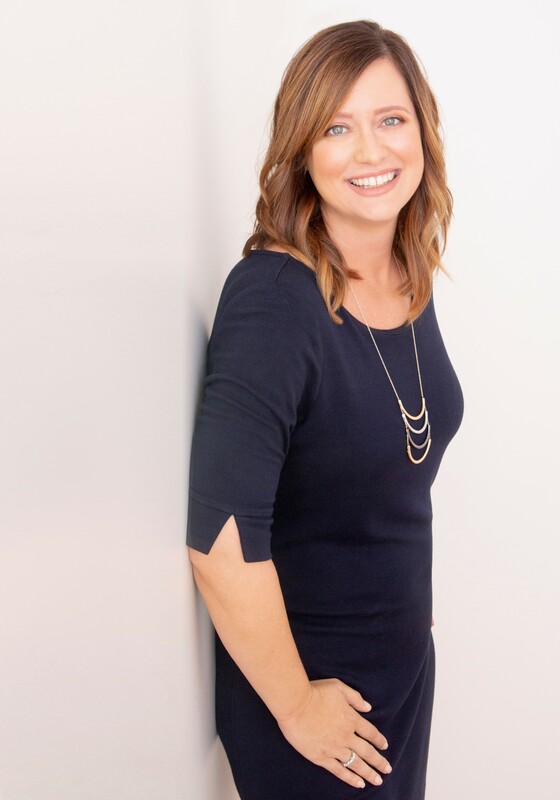 Through speaking engagements and blogging, she is able to share the importance of building culture in business, the impact of positive client/employee relationships and of course, the ever-changing world of marketing technology. Brumby McLeod is an associate professor at the College of Charleston, School of Business in the Department of Hospitality & Tourism Management. He is a research fellow with the Office of Tourism Analysis and the Riley Center for Livable Communities. The focus of his research is in overnight accommodation and revenue management. He oversees the graduate MBA program focus in revenue management. His teaching responsibilities include courses in service operations management, hotel management and revenue management. On the international front, he leads an annual winter study abroad program to Banff National Park in Alberta Canada in Adventure Tourism and a summer study abroad program to Iceland in Destination Management & Marketing. Full Biography. 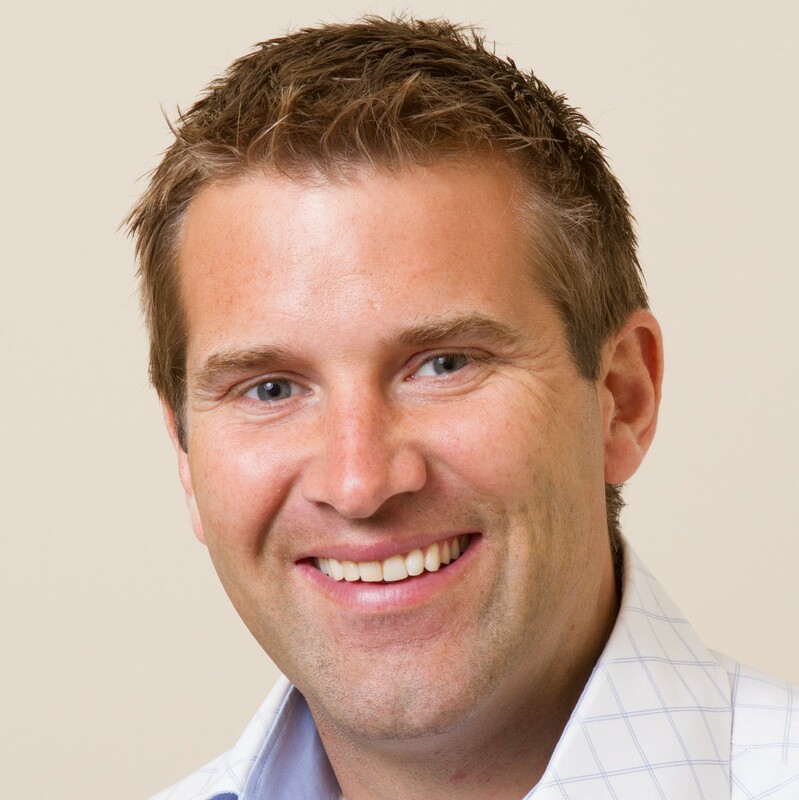 Ulrik is the Founder and CEO of Host Compliance, the industry leader in vacation home rental monitoring and compliance solutions for local governments. A pioneer in the vacation home rental enforcement solution space, Ulrik developed the first vacation home rental compliance monitoring tools and now uses his expertise and insights to help local governments across North America implement, monitor and enforce vacation home rental regulation. 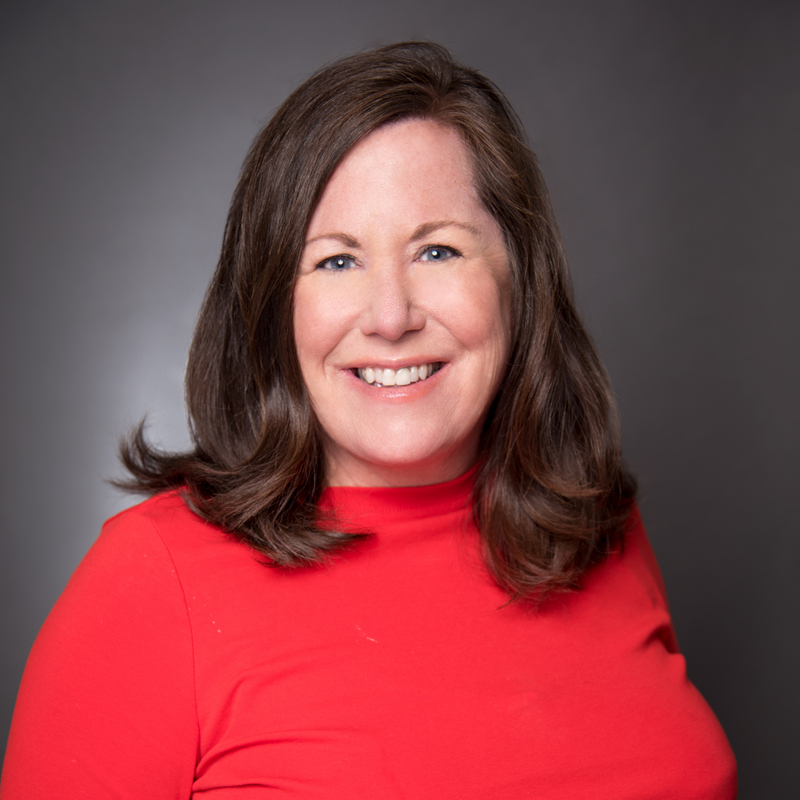 Jennifer Nelson, Public Service Assistant with the Carl Vinson Institute of Government, provides economic development training to local governments and state agencies as well as a variety of professional associations. She manages and develops training programs for authority board members in governance and leadership development, economic development, leading high-performing boards, visioning, planning, community engagement, financial management and governance, and moral and ethical leadership. In addition, Jennifer assists local communities in strategic planning related to economic development. 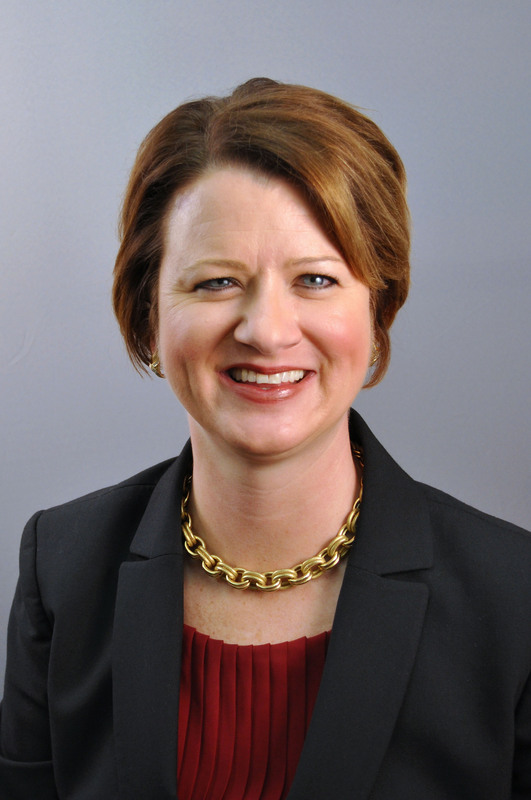 Jennifer manages the University of Georgia’s Georgia Certified Economic Developer Program which was a finalist for a national economic development award for the University Economic Development Association’s 2018 Awards of Excellence. Full Biography. Regina Dyer is the Tourism Manager for the City of Gainesville Georgia. She’s been with the City of Gainesville since 2012, serving as the Main Street Manager for 5 1/2 years before taking on the role of the Gainesville CVB manager. Her artistic background and sense of humor have brought a unique and out of the box thinking to many of Gainesville’s projects. Known as the “Angler Wrangler”, Regina has capitalized on the world class fishing of Lake Lanier and has reported millions in economic impact in her community. Her passion for economic development and the challenges that come with that are what drives her in her current position.